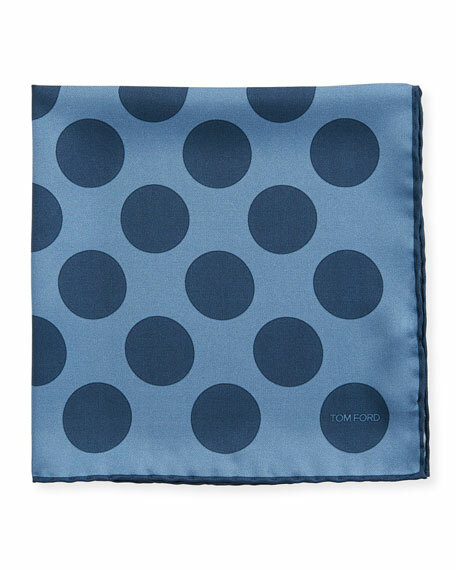 TOM FORD pocket square featuring large dot pattern. Solid border with logo print. 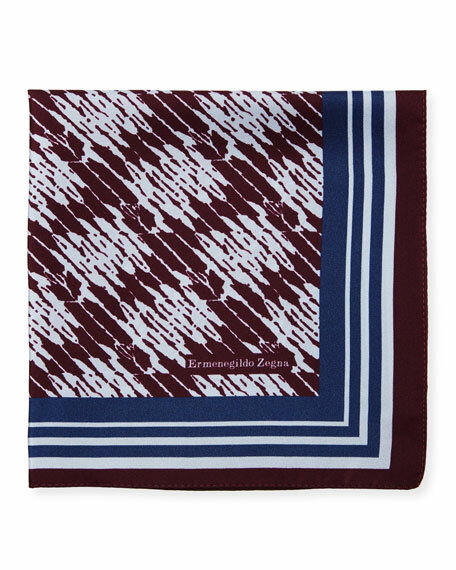 Brunello Cucinelli pocket square with contrast-trim. 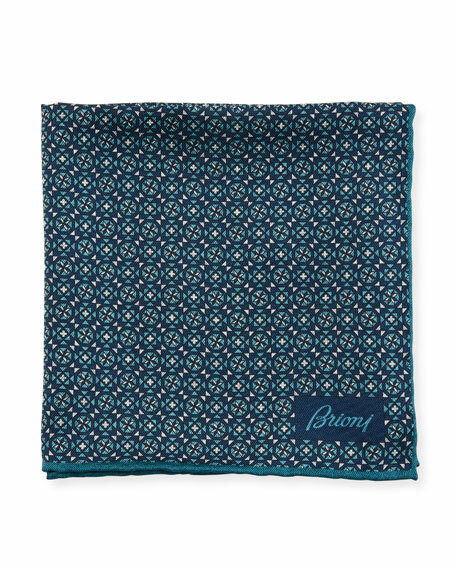 Reverses from dots to gingham. Approx. 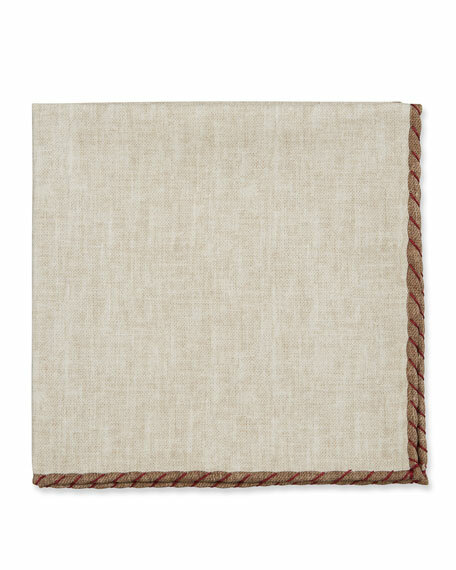 12" square. Silk/cotton. Dry clean. Made in Italy.